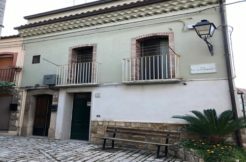 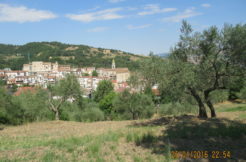 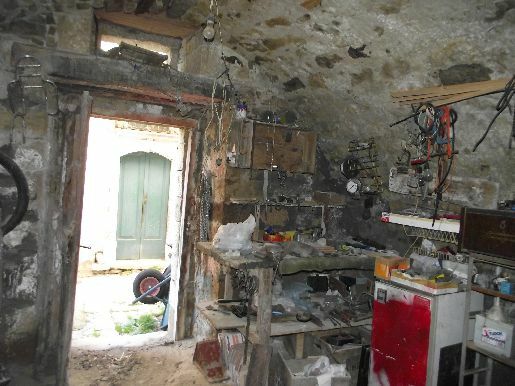 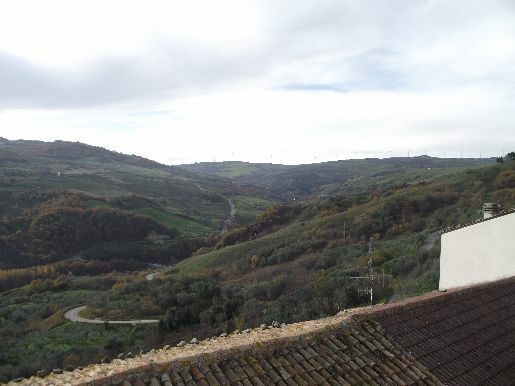 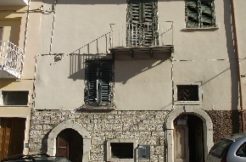 Typical stone town house for sale in Italy, precisely in the village of Civitacampomarano in the middle of the medieval old town with its its suggestive narrow cobblestone alleys. 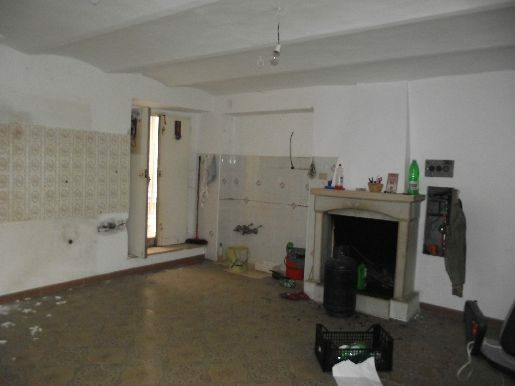 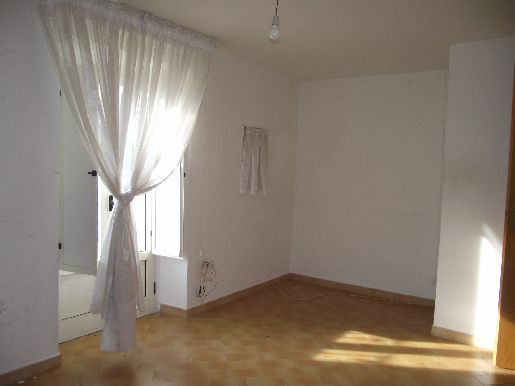 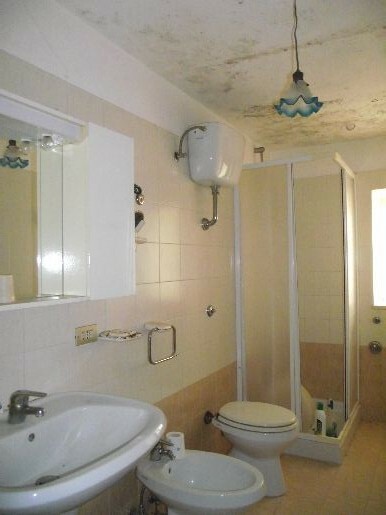 The property measures approx 74 sqm and avails of 4 floors (two are basements). 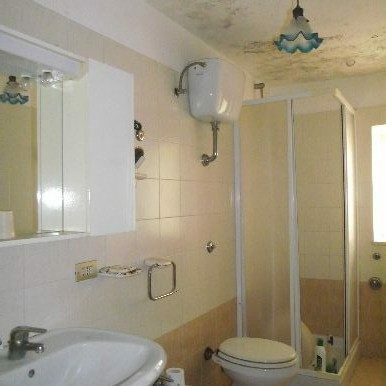 The ground floor comprises one room with balcony and allows the access to the first floor and the first basement. 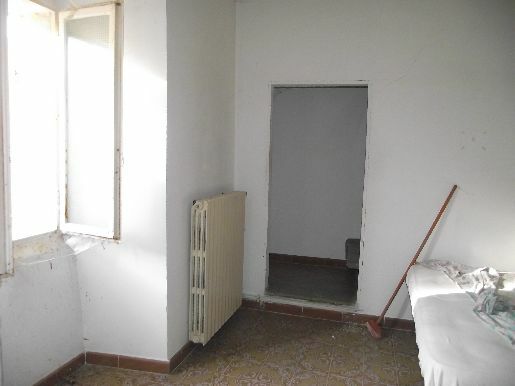 The first floor consists of a bedroom with balcony and a bathroom with shower; on the first basement floor there is a second bedroom with bathroom. The first basement can be accessed by a second entrance too.Finally on the second basement floor there is a huge cellar with vaulted ceilings with exposed stones. 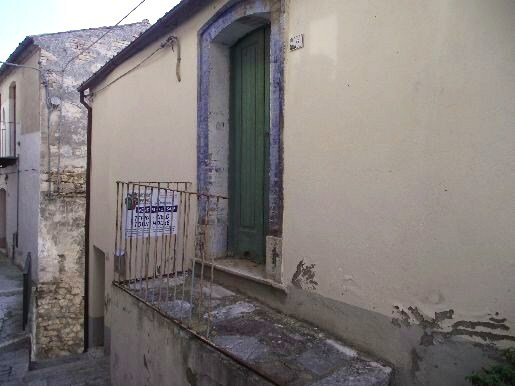 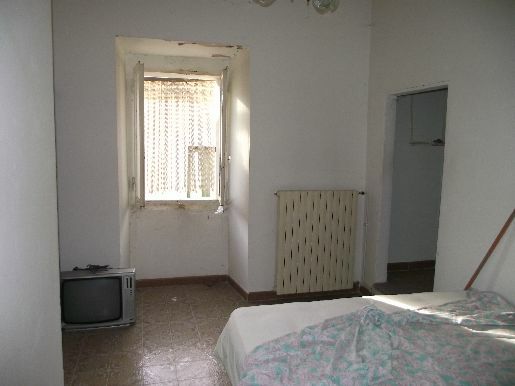 This typical stone town house requires a complete renovation, new utilities, new windows and shutters. 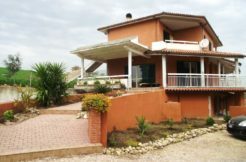 Car parking is available at approx 20 metres from the house.